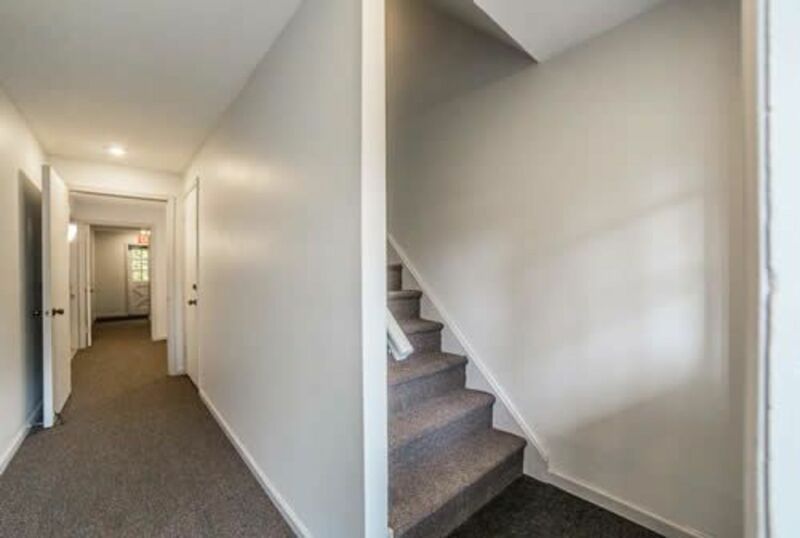 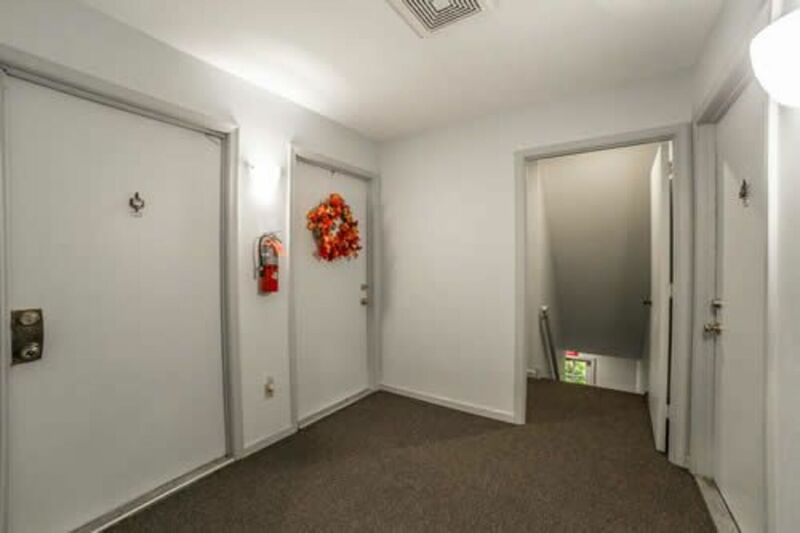 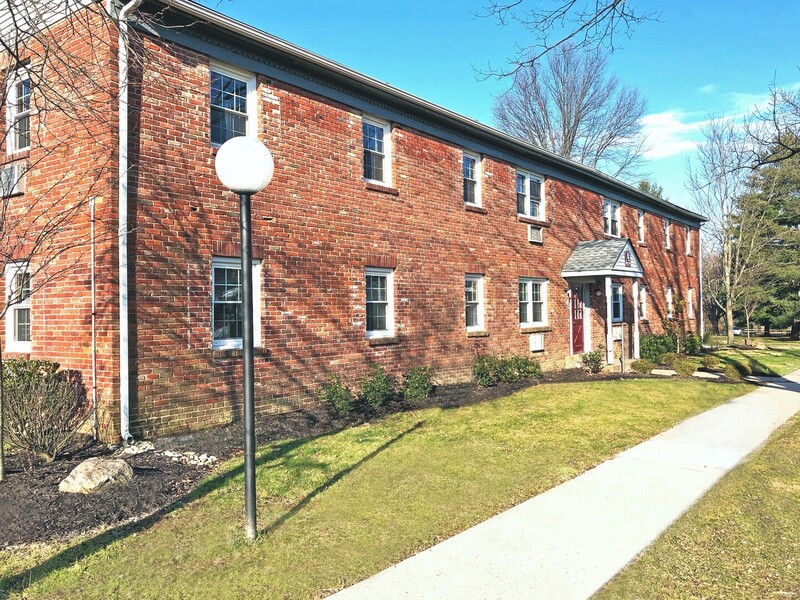 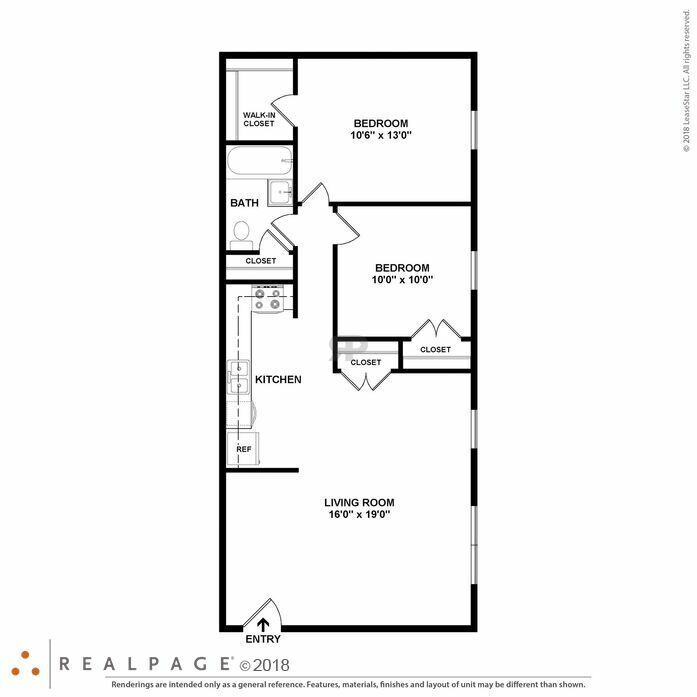 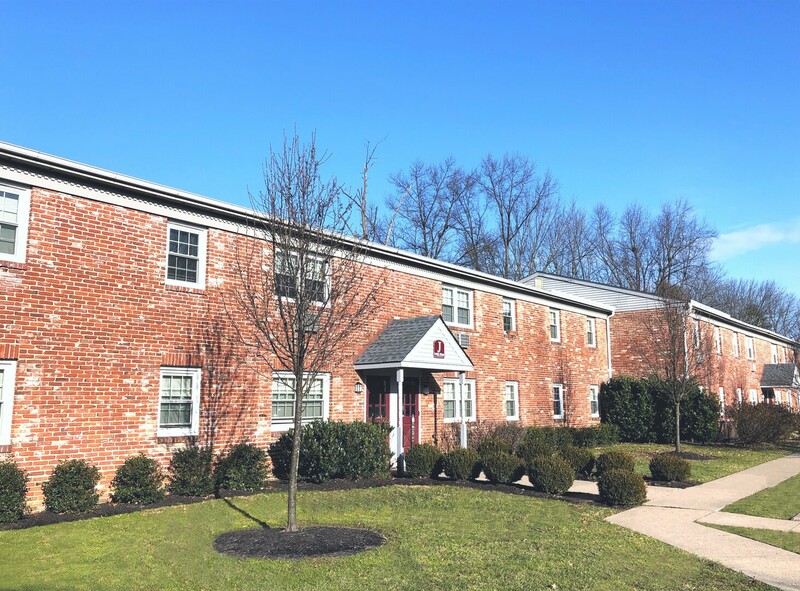 The community is set in a park-like atmosphere and is conveniently located near 313, 611 and 202 providing quick access to Doylestown, Quakertown, and New Hope. 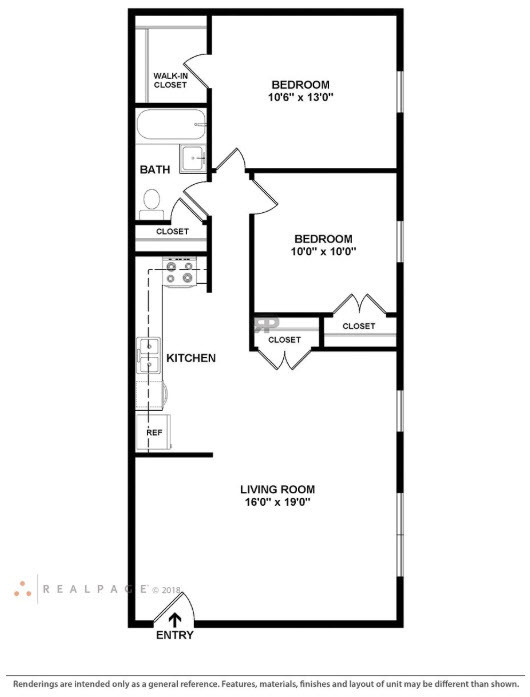 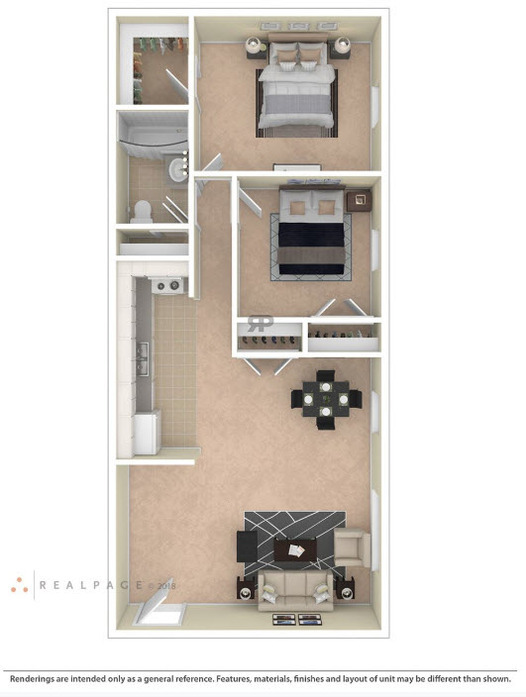 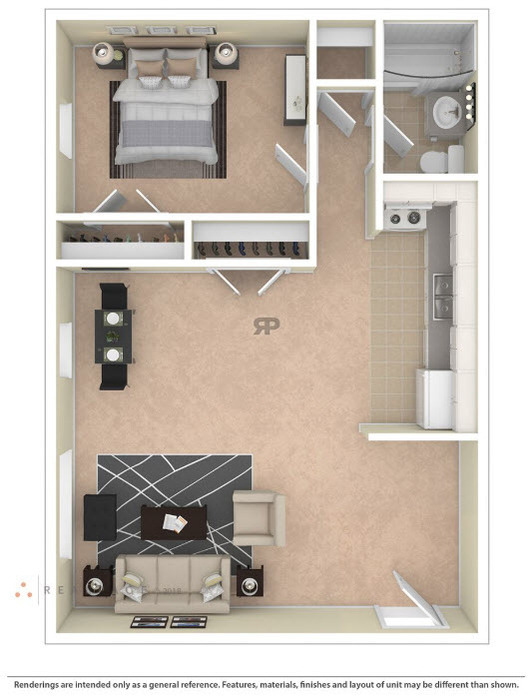 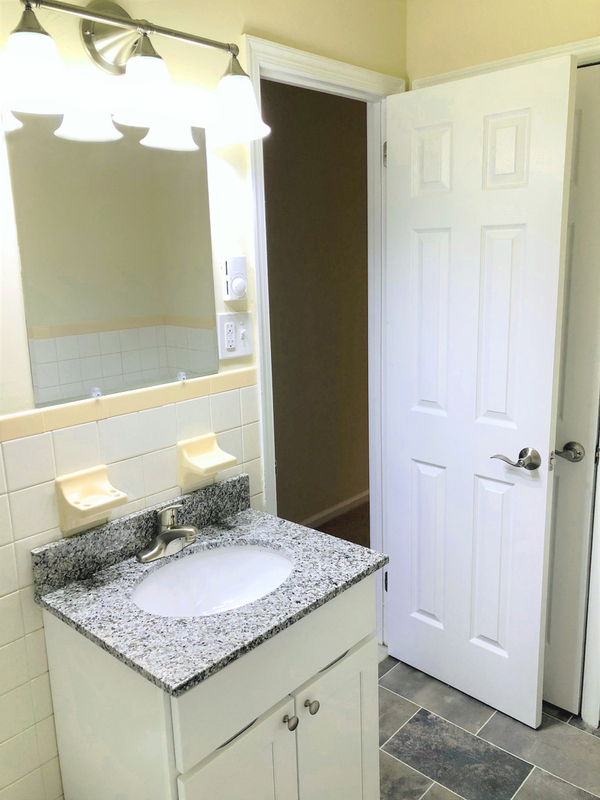 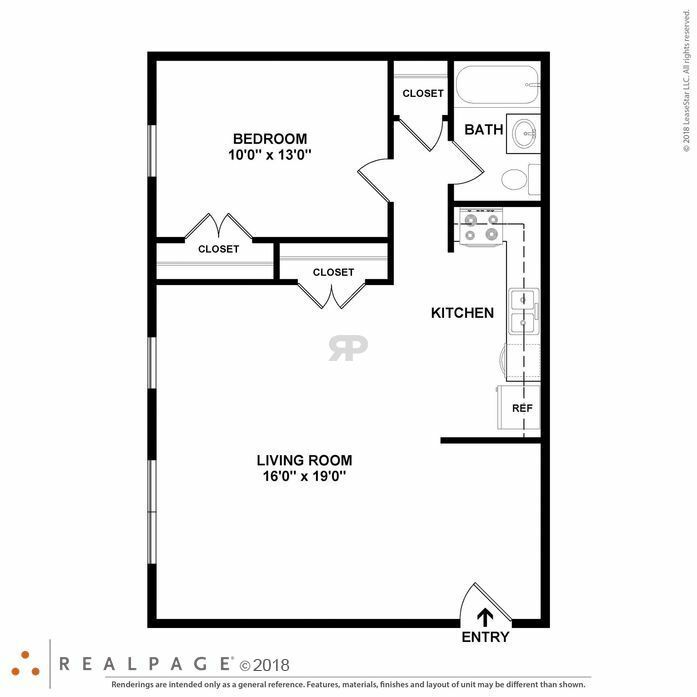 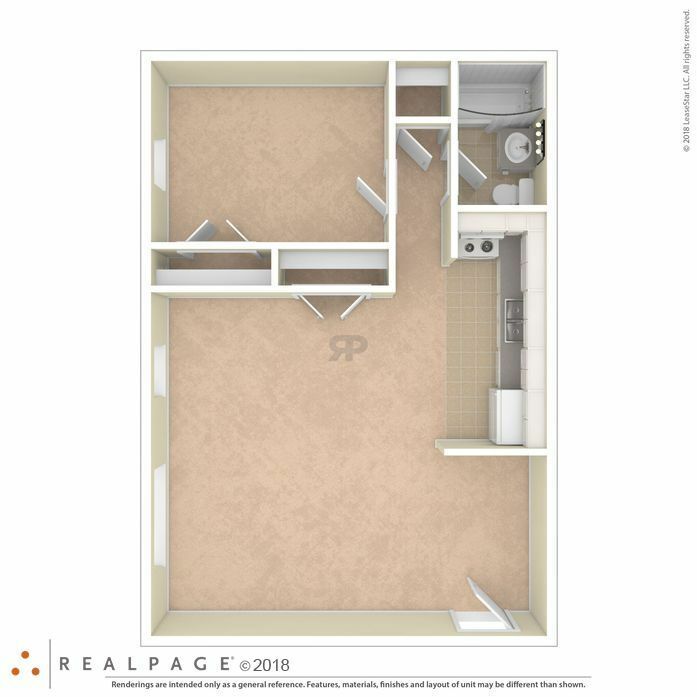 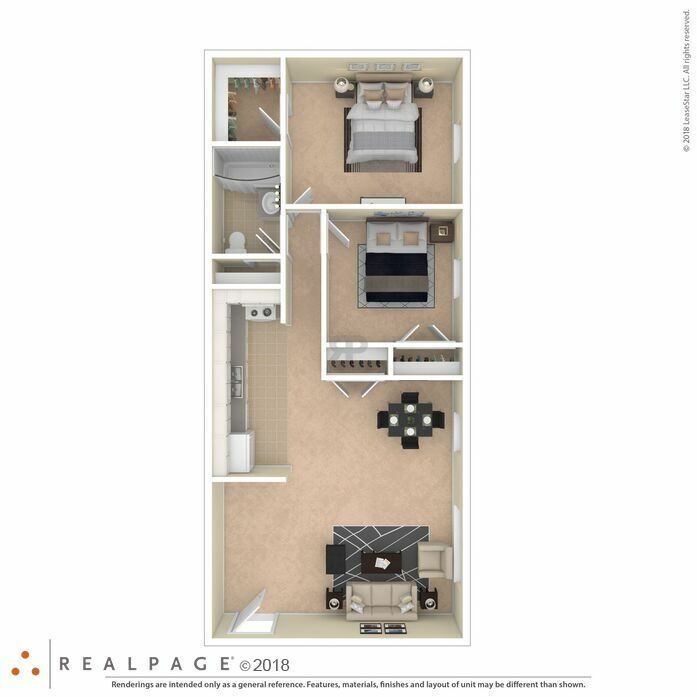 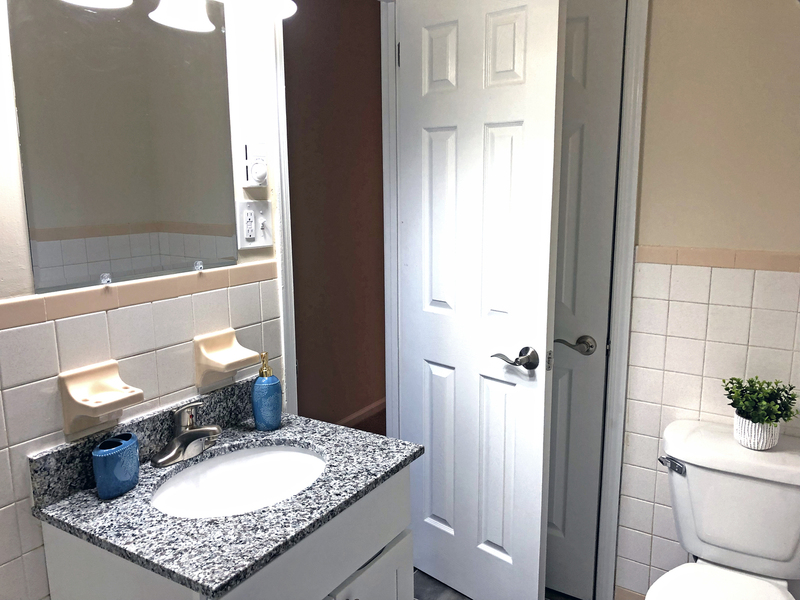 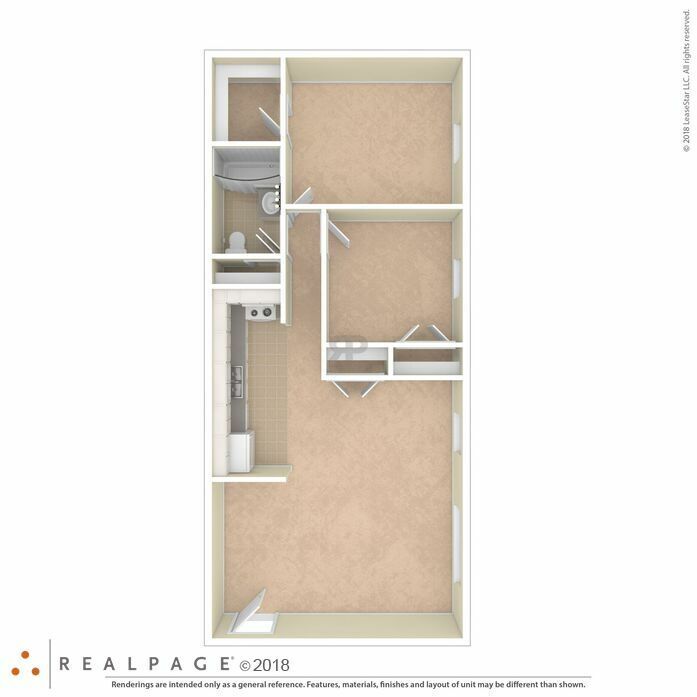 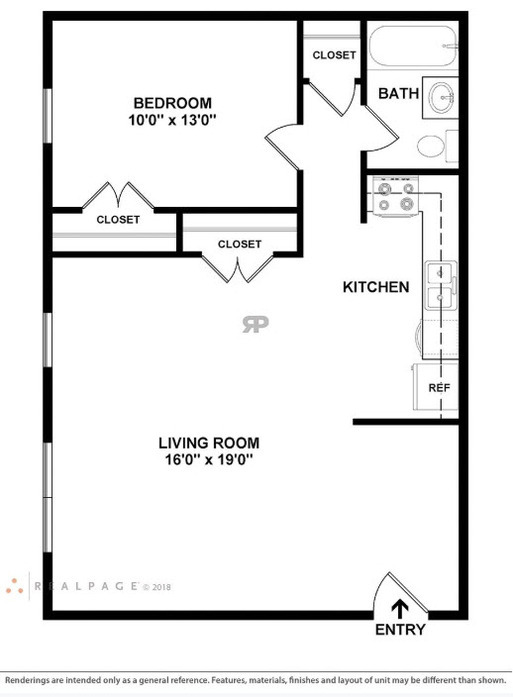 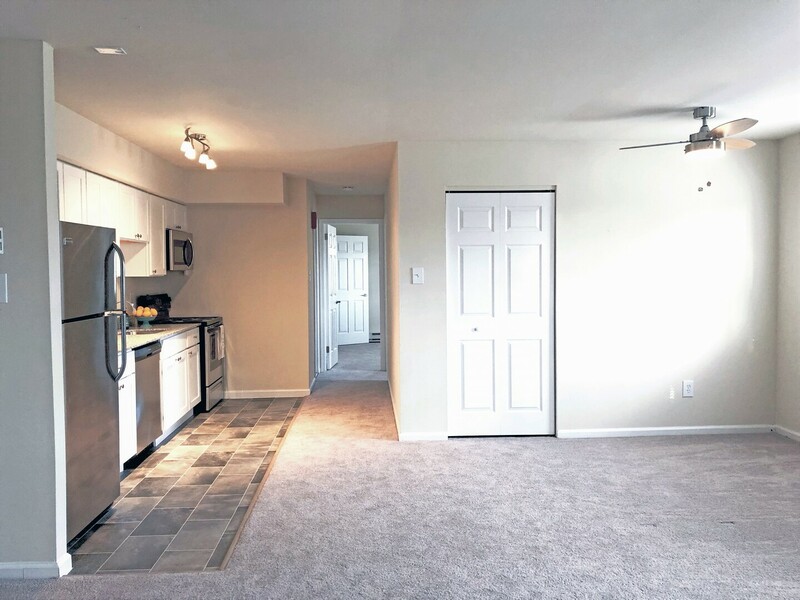 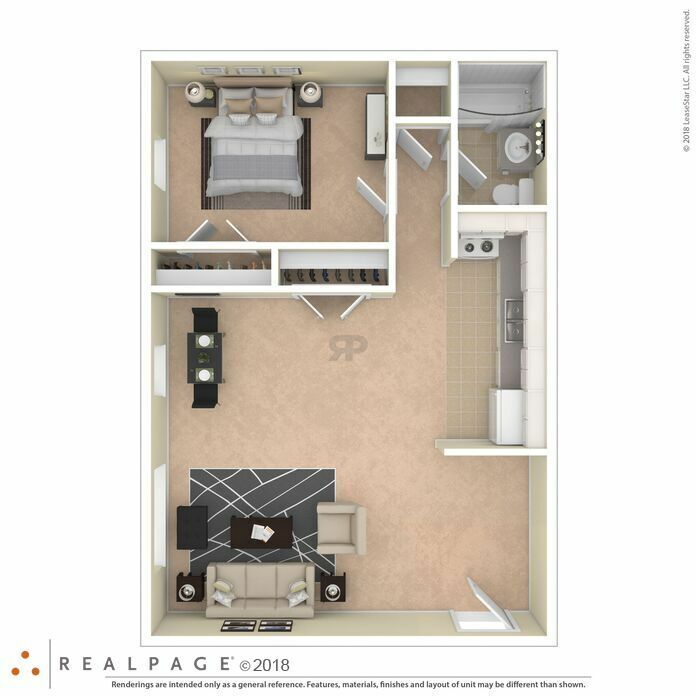 Inside the apartments you'll find a variety of features such as modern kitchens with granite countertops and stainless steel appliances, in-home washers and dryers, spacious layouts, storage options, and large closets. 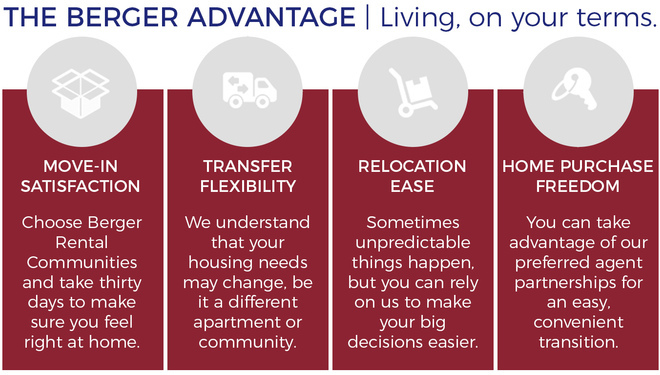 Professionally managed by Berger Rental Communities, residents are provided with unmatched lease flexibilities and access to award-winning on-site maintenance and office team. 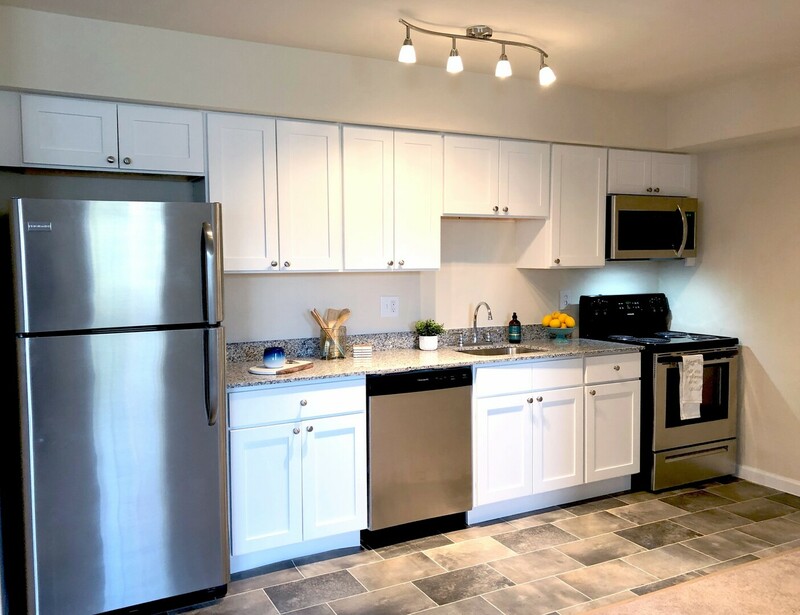 Make your move to Dublin Village today!